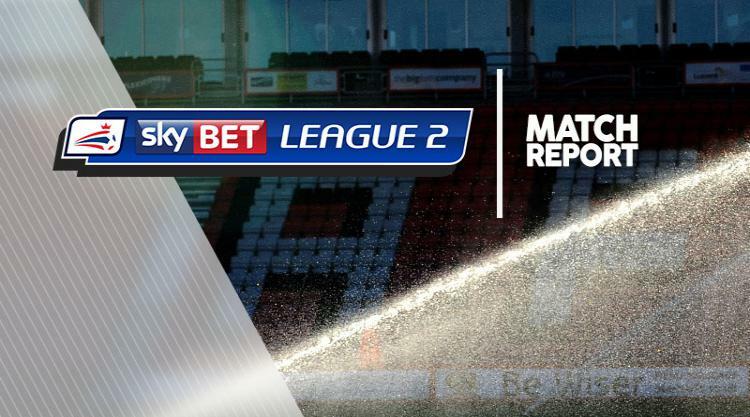 John Marquis' double helped Doncaster to increase their lead at the top of the Sky Bet League Two table with a 3-1 victory over Portsmouth. Tommy Rowe also netted for Rovers, who maintained their unbeaten home league record at the expense of promotion rivals Pompey, who had equalised through Kal Naismith. Doncaster got off to a lightning start as they took a fifth-minute lead. Matty Blair flicked on James Coppinger's cross and the unmarked Marquis headed home from close range. Marquis headed off the outside of the post before Portsmouth grew into the game. Matt Clarke drew a superb save from Marko Marosi with a header before the visitors grabbed a leveller on 41 minutes as Kyle Bennett played in Naismith who drilled a shot under Marosi. After an end-to-end start to the second period, Doncaster went back in front. A sweeping move from their own box was finished when Coppinger laid off for Rowe who lashed a shot in from 12 yards. And the hosts secured the win, which moves them four points clear at the top, on 71 minutes when Marquis struck an unstoppable volley past David Forde from Rowe's cross.